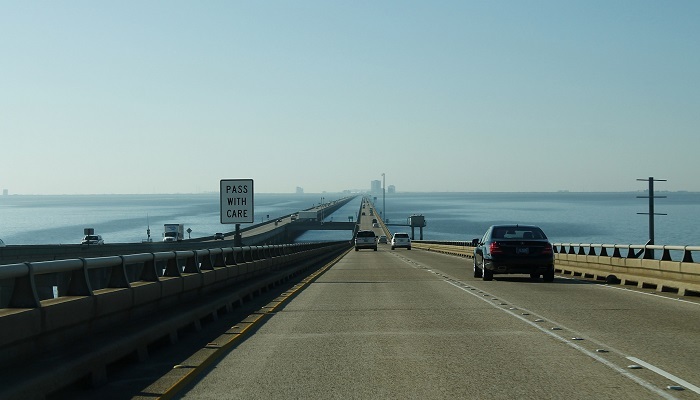 Lake Pontchartrain Causeway, the world’s longest continuous bridge over water. There has been a lot of talk about walls in the past couple of years. Rather than walling ourselves off from the world, and from each other, perhaps we should be talking about building bridges between our divisions. This morning we will also welcome new members into our church family, and enjoy the music of a special singing ensemble.